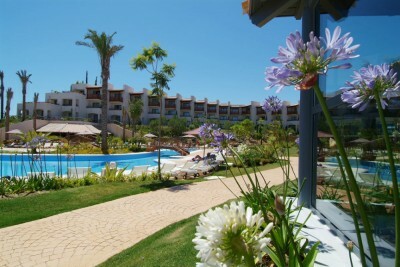 Golf holidays at the El Rompido Golf Resort in Spain is ideally located in Costa de La Luz, Andalusia’s Atlantic coast, in the southern part of the Iberian Peninsula. The region that stretches up from Cadiz to the border with Portugal has established itself as a prime tourist and golf destinations in Spain. 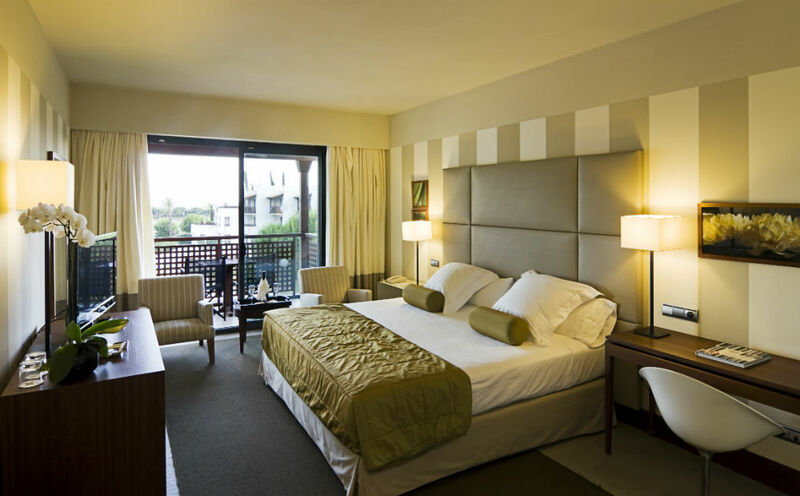 Set in the picturesque fishing village of El Rompido, the resort is just an hour drive from the International airports of Seville (Spain) and Faro (Portugal) and is around 8 kilometers from the Huelva province town of Cartaya. 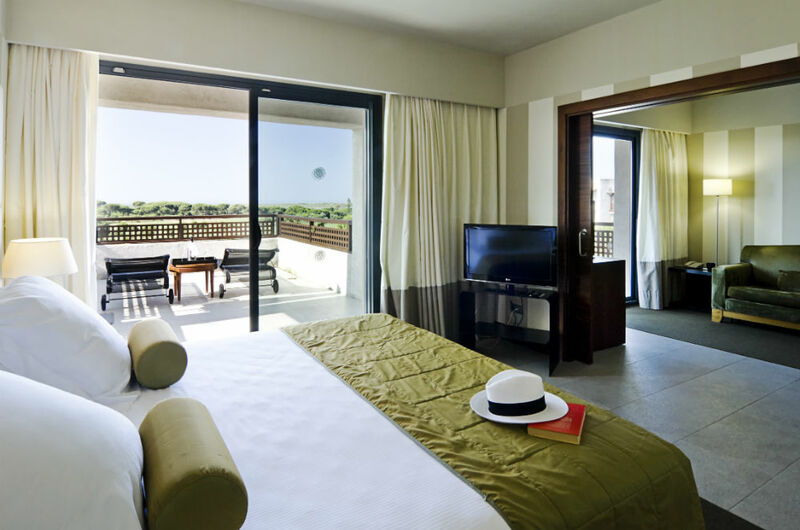 The rooms of El Rompido Hotel has been specifically designed to ensure the utmost comfort during your stay. 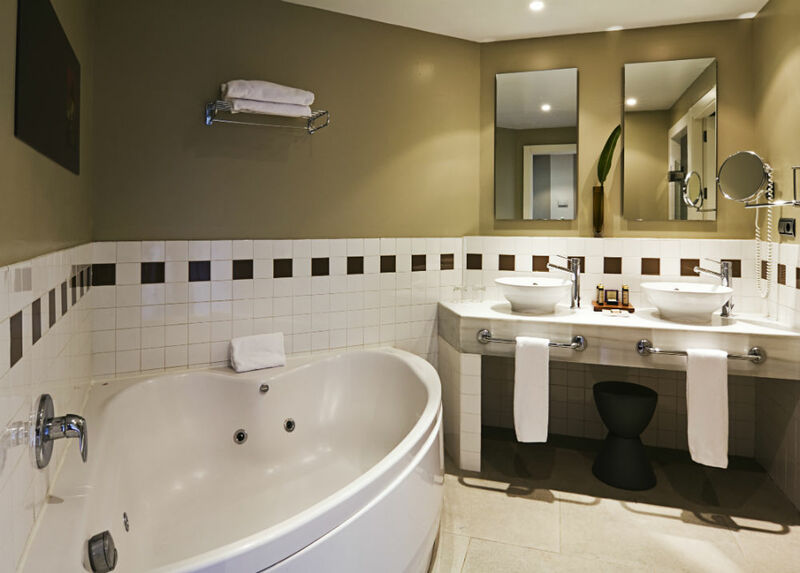 The hotel consists of 184 stylish rooms together with 10 luxurious and spacious Junior Suites and 2 suites. 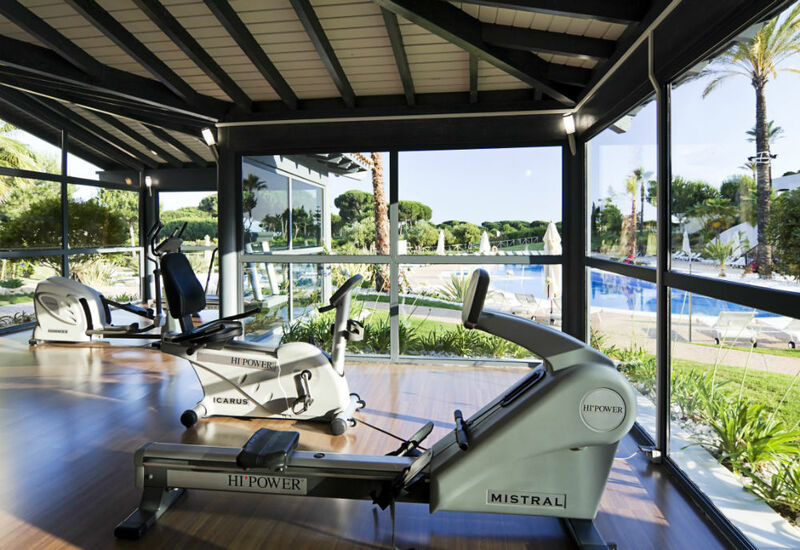 They are spread throughout a state-of-the-art three-storey building and overlook the landscaped gardens of the hotel and Flecha de El Rompido, one of the best beaches of Andalusia.